Anthony started work at Financial Strategy Group PLC (FSG) in the year 2000 after working as a Senior Tax Accountant for Uiberall, Leib, Blockman & Perry (Watkins Uiberall PLLC) for 5 years. 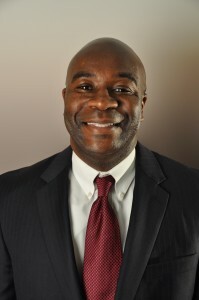 He has over 18 years of experience working in public accounting, 2 years of which include working as the lead auditor serving private colleges, universities and other not-for-profit organizations. Anthony has a very broad range of tax and accounting experience dealing with individual and various types of business entity structures.